Our licensed massage therapists use proven techniques to release tension and stress that is held in your muscles and joints. Trust their strong, skilled hands to provide the massage therapy you need. 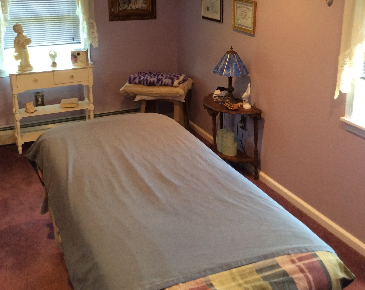 We will often combine massage therapy with our other offerings to ensure your health issues are treated holistically. Call us today to talk to one of our trained, certified specialists about building a well rounded treatment plan personalized to your needs.